"Thank you for your ongoing assistance in these matters. Of course, it is why we use a broker, because they care!" Chris has years of experience specialising in Personal Insurance, the majority of which was spent with one of the major insurers as an Underwriter. 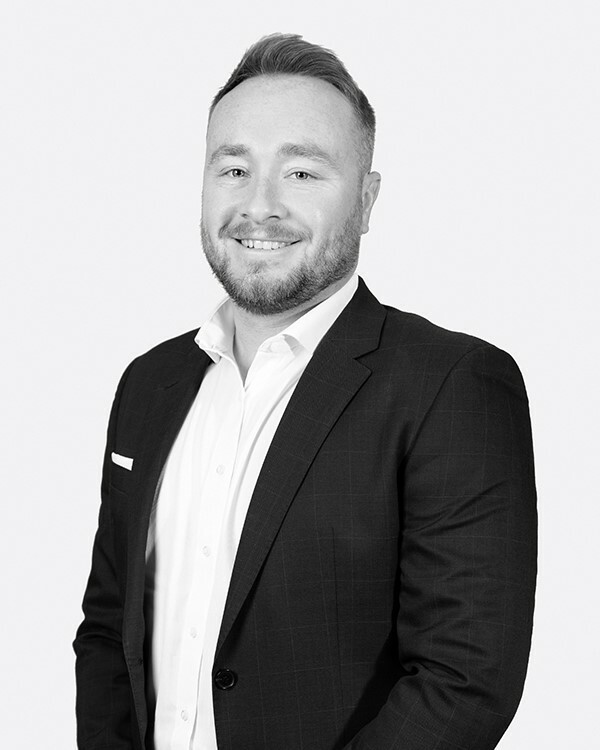 As an Account Manager for our Personal Insurance team, Chris specialises in assisting clients with domestic insurance such as home and contents, motor vehicle, caravan, trailer, boat, strata, community corporation and travel insurance. Outside of work, Chris enjoys his weekend Football and Basketball with mates. He supports Hawthorn and the Golden State Warriors but is adamant he’s not a bandwagon supporter.